River kayaking or ocean kayaking? Why choose when you can do both! 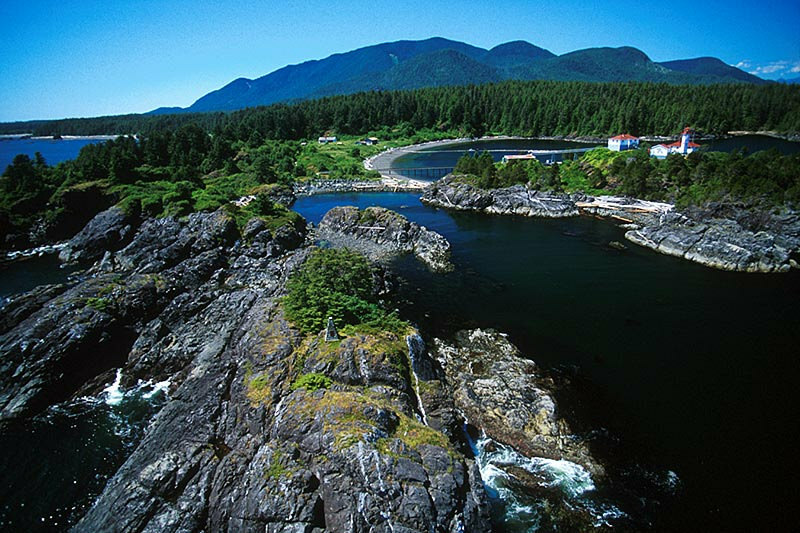 The many inlets provide excellent wildlife viewing and amazing scenery. It’s always best to work with the winds and tides. 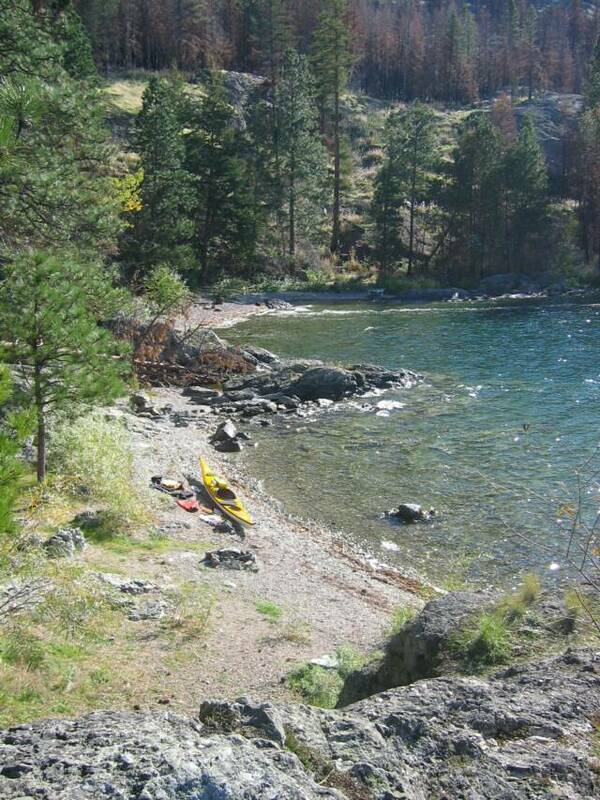 Ideally you kayak out in the morning and ride the tides back in the afternoon. 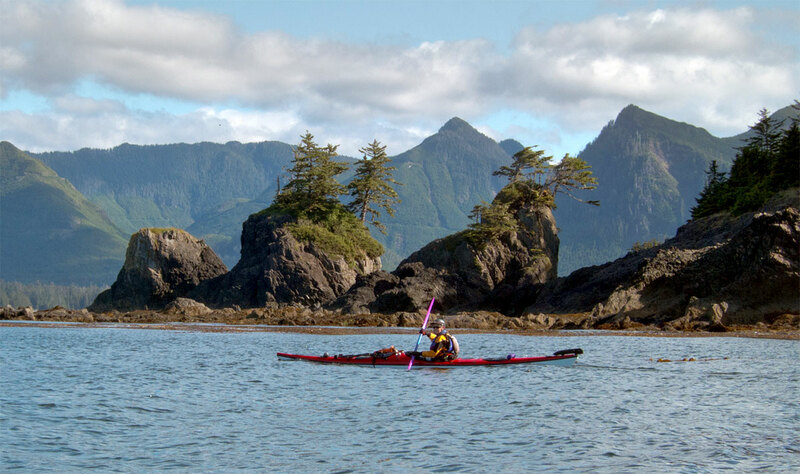 You will need an all day trip to kayak the 8 miles south to Yuquot (Friendly Cove). Visit the historic site where Captain Cook first met with Chief Maquinna. A full day’s paddle out, Ezperanza is home to a small religious community and a First Nations retreat with dock and tackle shop. Garden Point and Rosa Island offer good camping about the high tide line but be sure to bring your own potable water, especially in the summer time!